Conference highlights and resources can be found on my Flipboard magazine that I will curate with journalism teachers in mind. 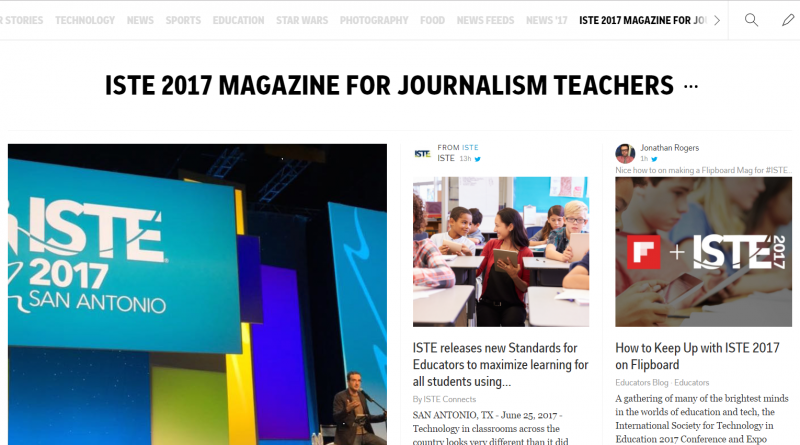 Overall, for ISTE, the International Society of Technology and Education conference I am outreaching for JEA and sharing the Best High School Journalism Magazine. A magazine built to showcase great digital journalism from the best high school journalists in the country. 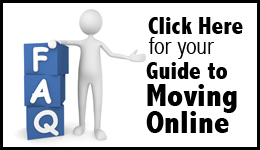 Since it was created two years ago it has grown with thousands thousands of Flips and thousands of followers. Students can submit stories to hsjournalism@flipboard.com at any time to be published. The top stories will receive awards at the fall and spring national JEA conferences. Prizes include certificates and Flipboard t-shirts.